The summer is over with the 5C. We woke up in the morning and went down to breakfast in pajamas, then the kids went to English class as every day. During the break, the children bought at the bar while dancing along with the monitors and Mp’s. After eating, as every day, we all went to the pool… Great time! Later came the time to snack and, after this, the last day of clubs. 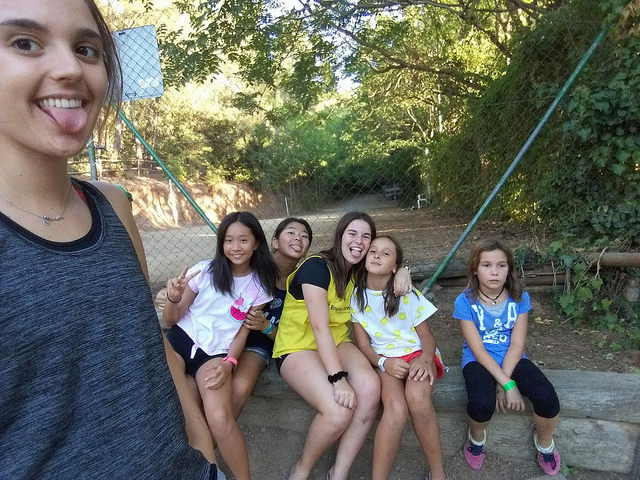 In addition, it was also the last day of summer Olympics, so we decided to give it all with each team and in this way to play every game by cheering and having a great time. Late in the evening was the time for farewells. We all had dinner in the dining room with the tables vertically so that we were all together and so we had dinner with the family. After dinner, we went to the soccer field to see the stars while we distributed the last diplomas of the world championships. Here ends one of the summers that will be marked in our memories for life. 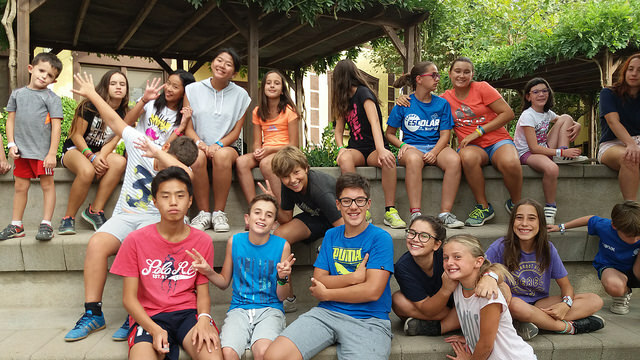 We will remember all those people that we have known and all those moments that we have lived, because for us, Poblet it is not only a summer camp, it is a great family. Thank you very much and… See you next year !!!! El verano ha terminado con el el 5C. 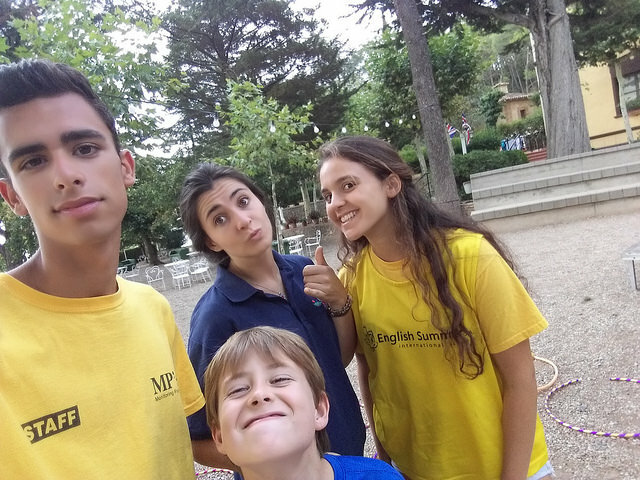 Nos despertamos por la mañana y bajamos a desayunar en pijama, después los niños se fueron a clase de inglés como cada día. 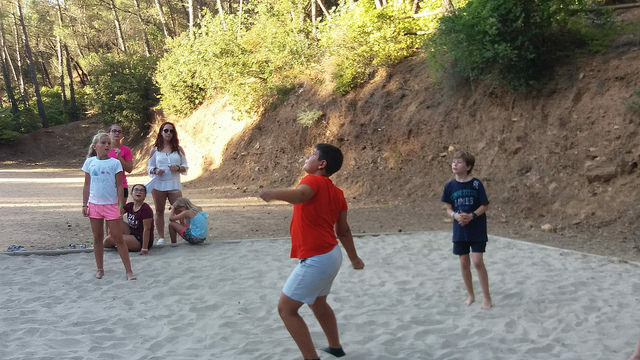 Durante el break, los niños compraron en el bar mientras bailaban junto con los monitores y Mp’s. Después de comer, como cada día, fuimos todos a la piscina… ¡Lo pasamos genial!. 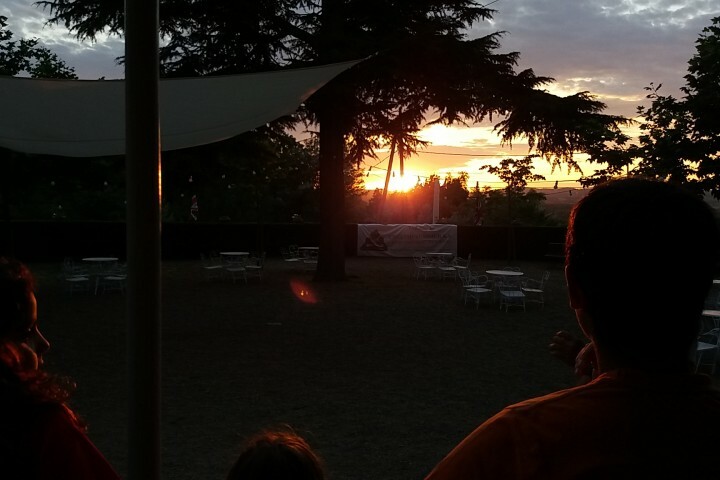 Más tarde llegó la hora de merendar y, tras esta, el último día de clubs. 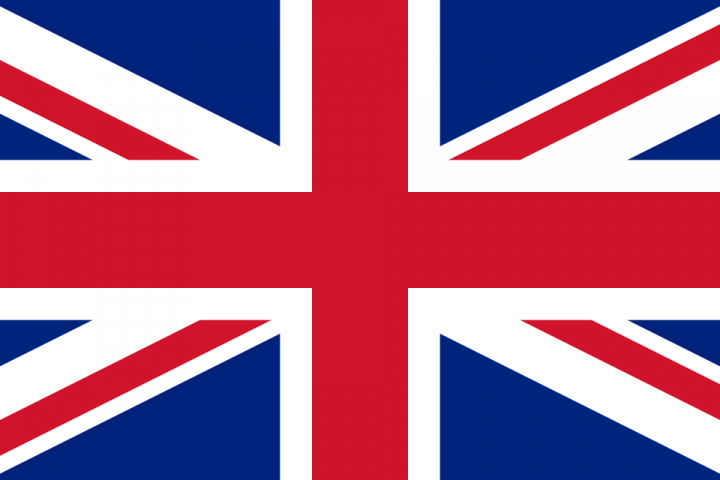 Además, también era el último día de Olympics del verano así que decidimos darlo todo con cada equipo y de esta forma jugar cada partido animando y pasándolo genial. Llegada la noche era el momento de las despedidas. Todos cenamos en el comedor con las mesas en forma vertical para que todos estuviésemos juntos y así cenar en familia. Tras la cena, fuimos al campo de fútbol a ver las estrellas mientras repartimos los últimos diplomas de los campeonatos del mundo. Aquí acaba uno de los veranos que quedará marcado en nuestros recuerdos de por vida. 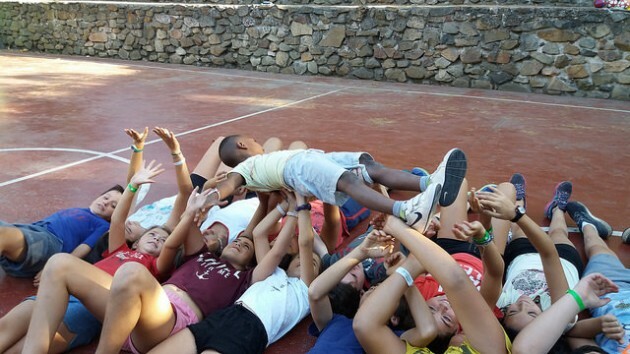 Recordaremos a todas aquellas personas que hemos conocido y todos aquellos momentos que hemos vivido, porque para nosotros Poblet, no es solo un campamento de verano, sino que es una gran familia. 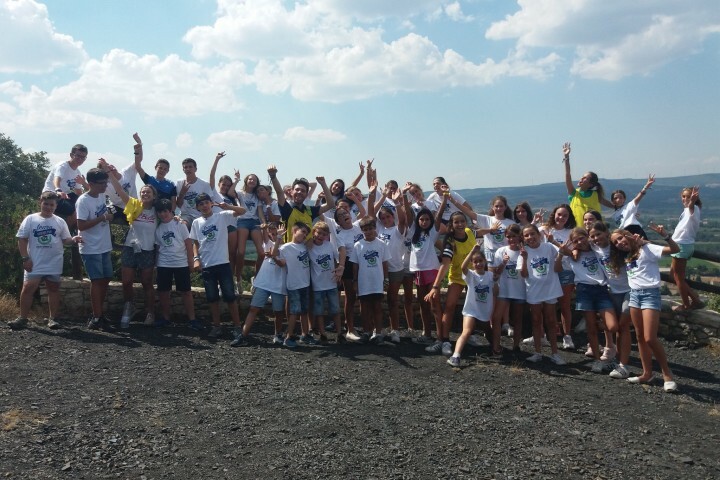 Muchas gracias y… ¡¡¡Hasta el año que viene!!! !